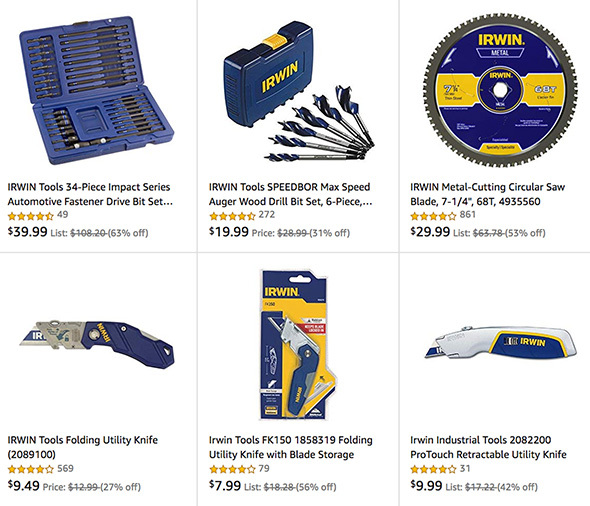 Over at Amazon, they have a pre-Black Friday 2018 deal on select Irwin tools and accessories. They’re mostly good deals, but you might want to shop around for, just to be sure. 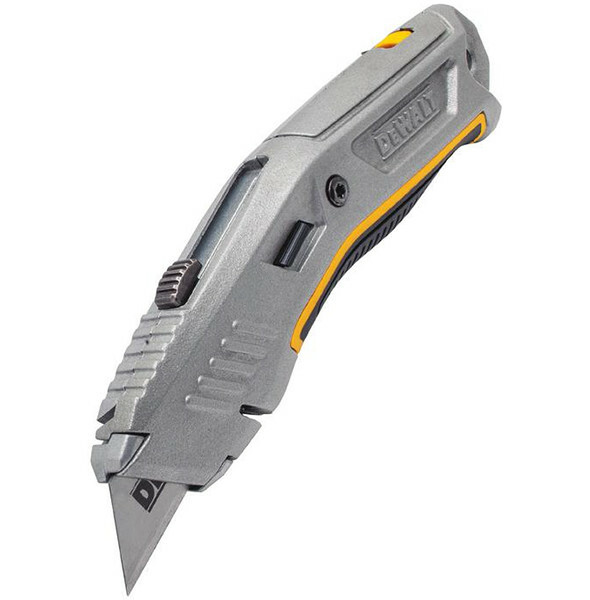 The utility knives, for example, aren’t screaming “I’m a good price, buy me!,” but I checked my order history, and one of the knives was a good enough deal for me to buy it at a similar price 2 years ago. 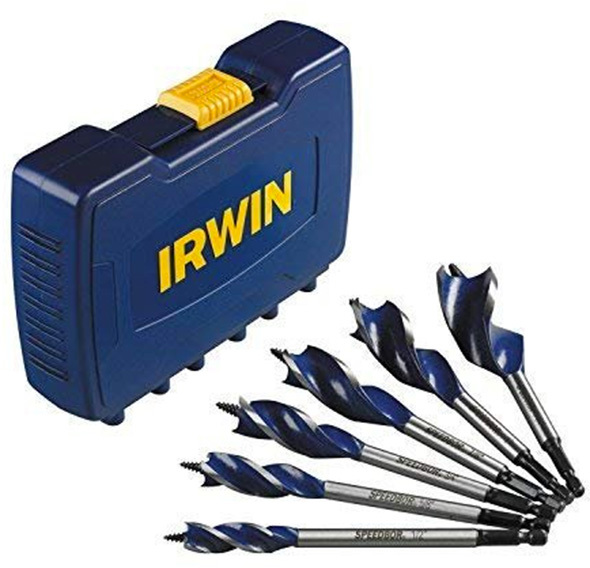 I ended up buying 2 sets of Irwin SpeedBor auger drill bits, saving $10 off Lowes’ price for the 6-piece set. The countersink drill bit set also has my attention. The impact-rated impact bit set also looks compelling to me. 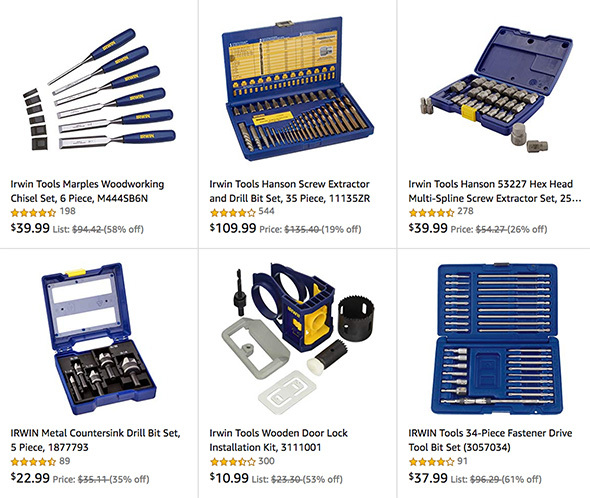 Its selection of Torx bits and long bit extensions would certainly come in handy for me. There’s no mention as to when the deal ends. The countersink set seems to have sold out. Generally I prefer using Weldon style countersinks – rather than “rose pattern” countersinks. 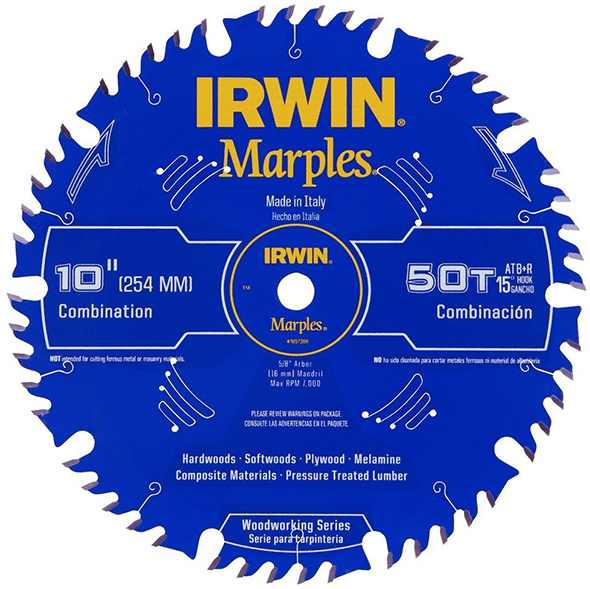 They produce cleaner results with less chatter in various materials – but at $23 the Irwin set was appealing – and thus probably sold out quickly. A check again shows it back in stock. Picked up the chisel set, as I’ve been looking for something in that price range.